The Royal Philharmonic Orchestra presents Dvorák’s seminal work, Symphony No.9, ‘From the New World’. With echoes of the Native American and early African American folk traditions, the running tune throughout the piece so perfectly captures the flavour of the country that it is often described as an original American folk tune. 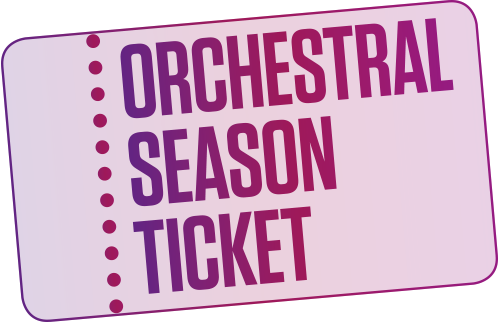 Book more shows in our Orchestral Season 2019/20 and save up to 25%. Click here for more information.